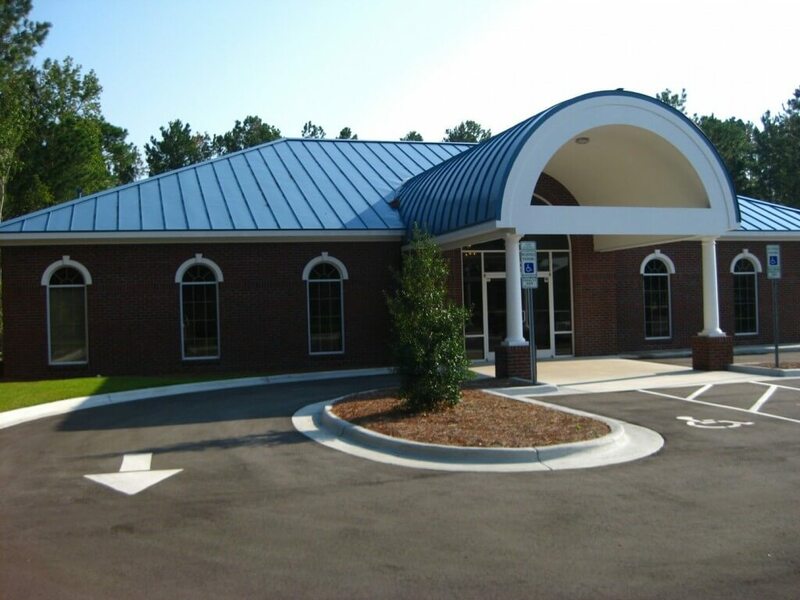 The doctors of Cardiac Thoracic & Vascular Associates, PLLC selected Tarheel Building Systems to design and construct their new facility on Newman Road. 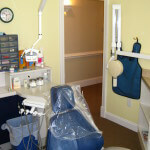 The facility features a radius entrance canopy that is visible within the office suites. 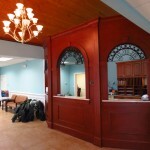 The custom trim and wood work display the high level scrutiny that has been placed on the project. 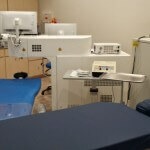 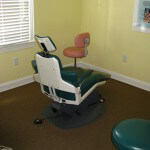 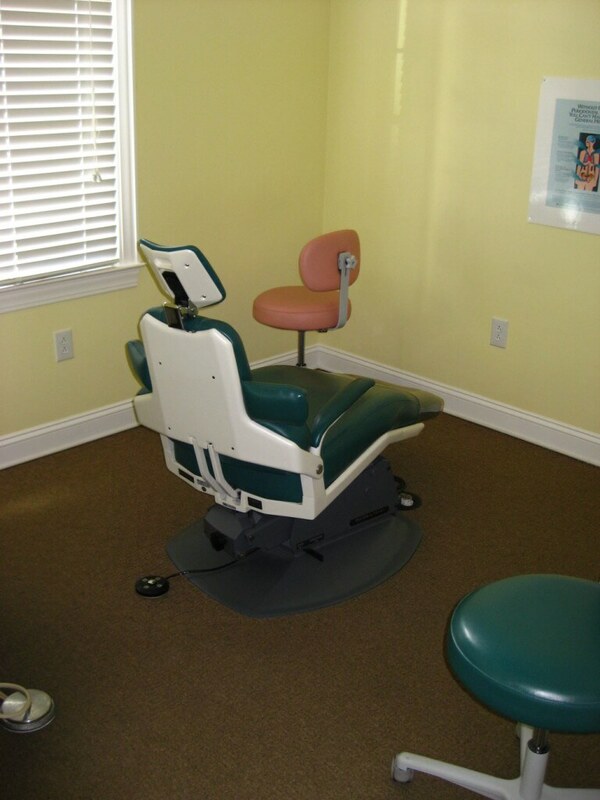 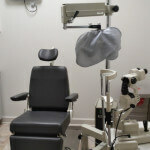 The specialty exam rooms feature the modern medical advancements and are finished to put the future patients at ease. 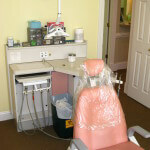 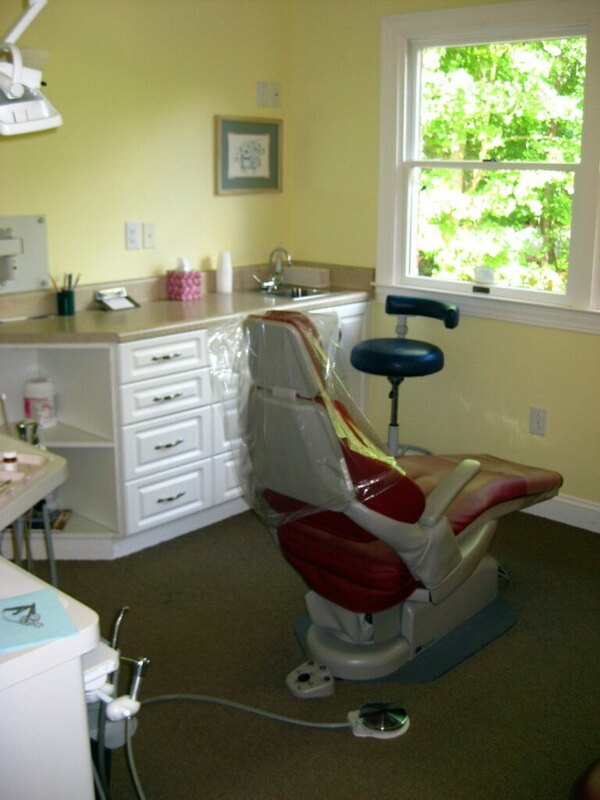 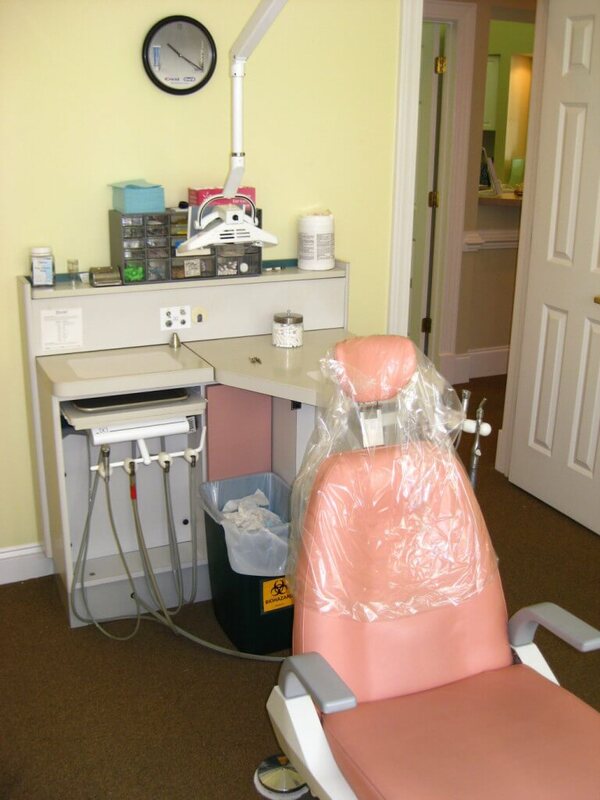 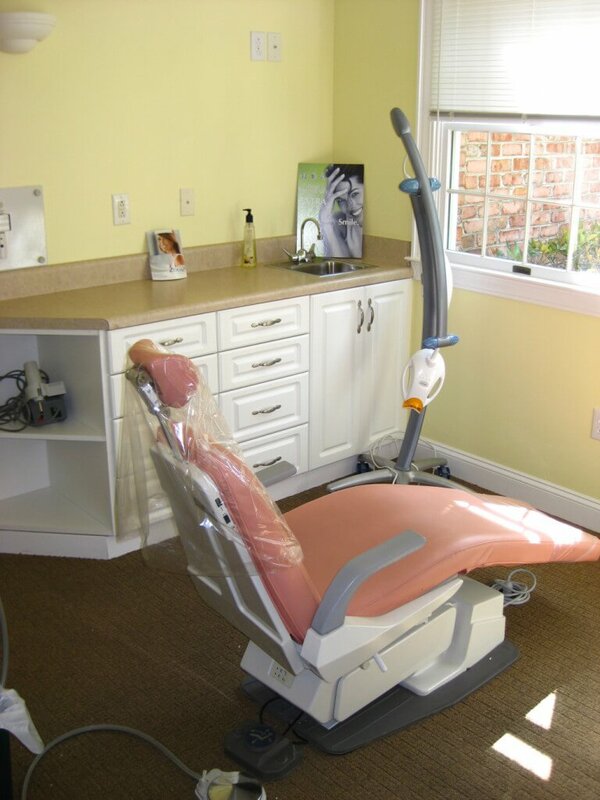 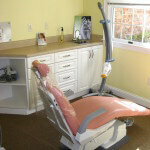 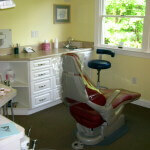 Dentistry is a highly specialized area of modern medicine. 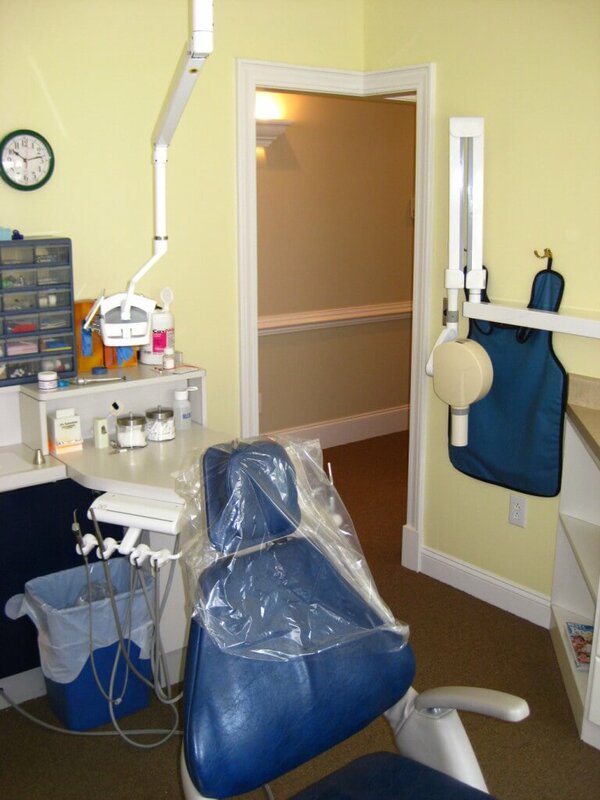 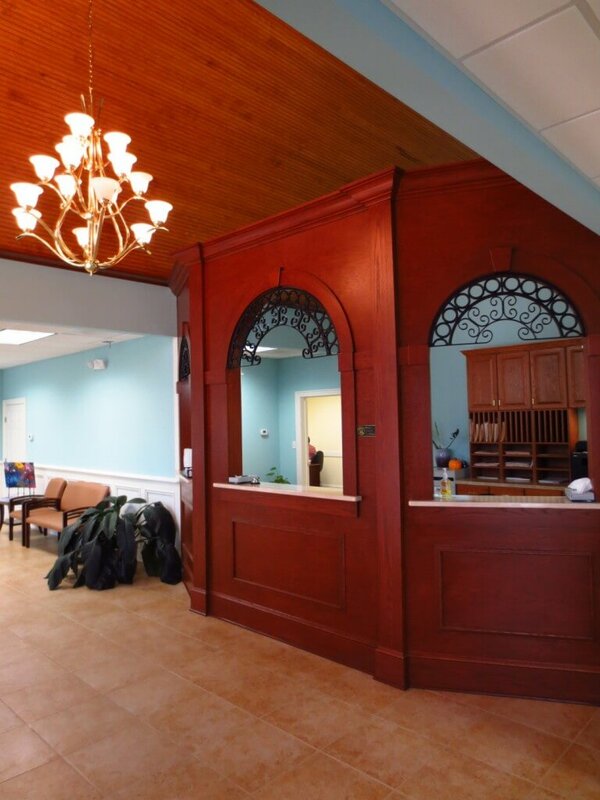 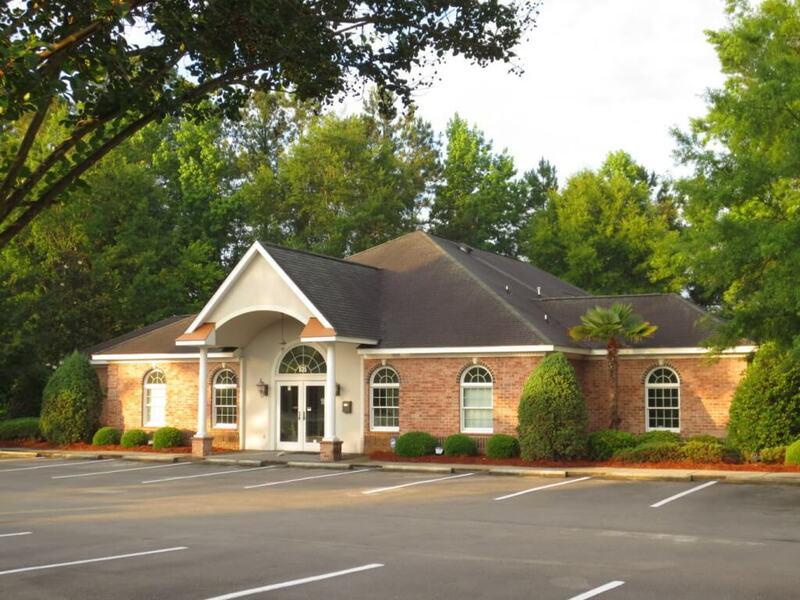 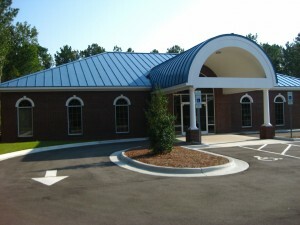 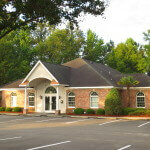 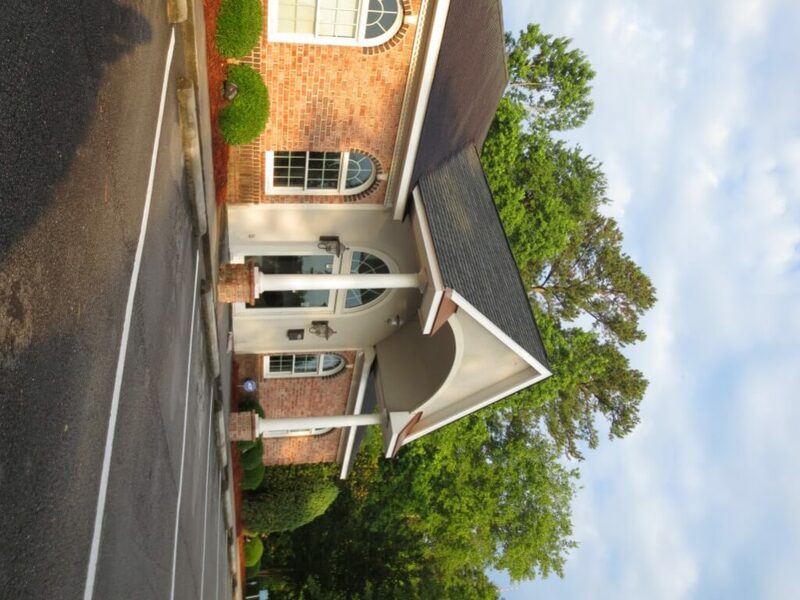 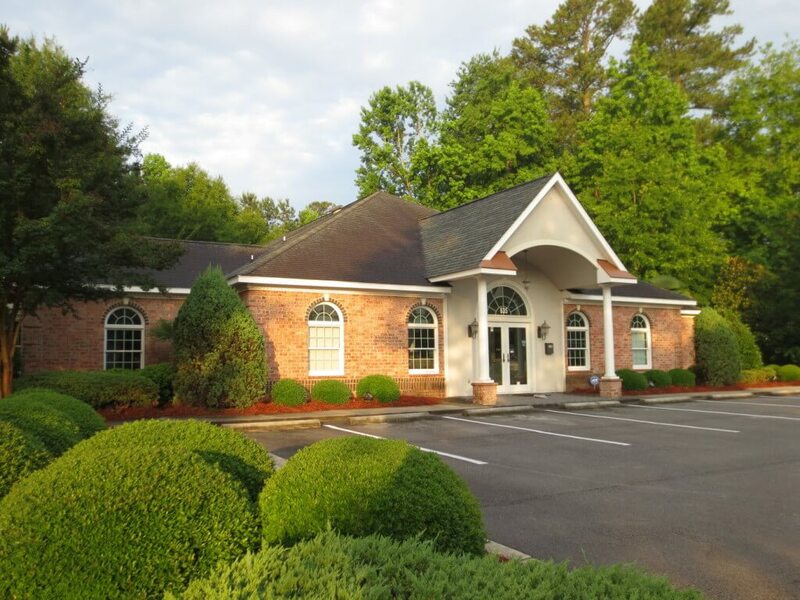 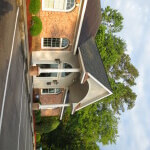 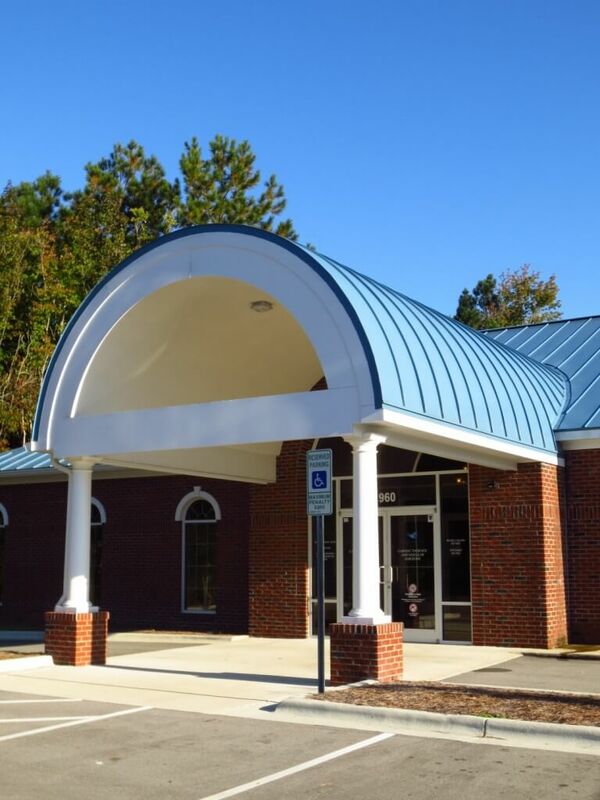 Tarheel was selected to design-build the complex offices for Kincaid Family Dentistry, located in New Bern, NC. 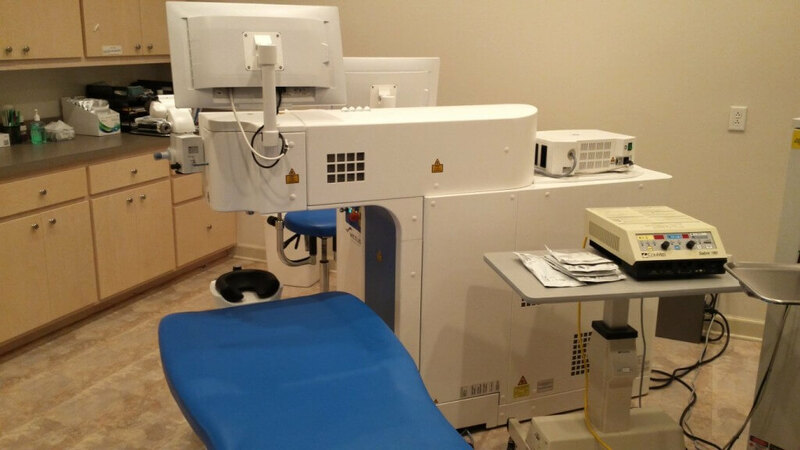 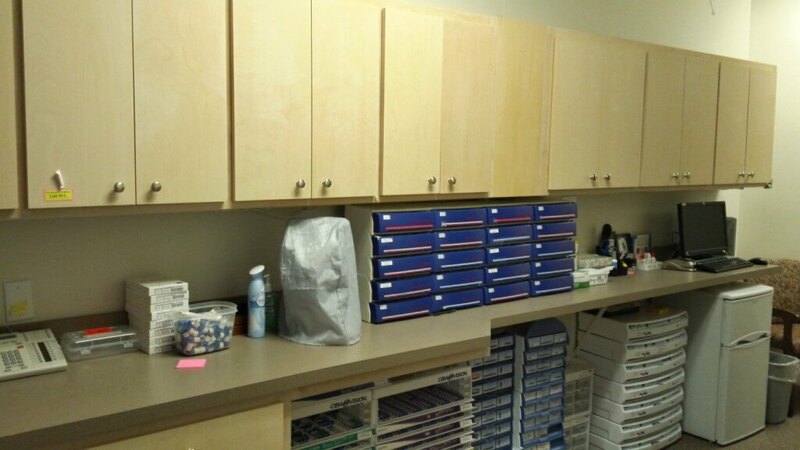 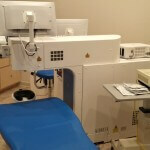 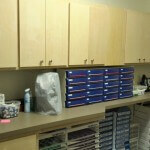 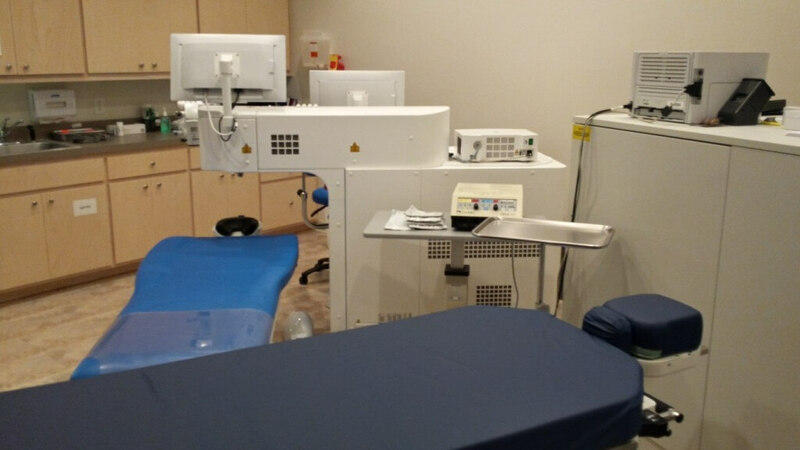 Precise plans were generated to accommodate the specialty equipment that was installed in the procedure rooms. 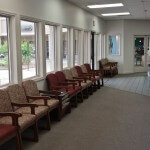 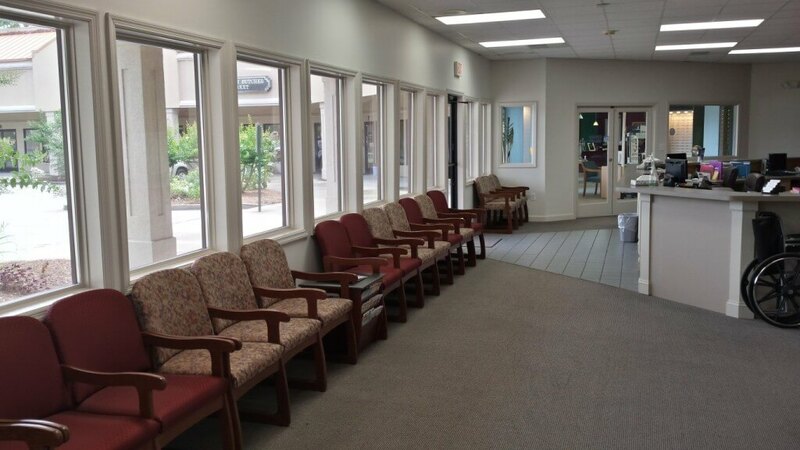 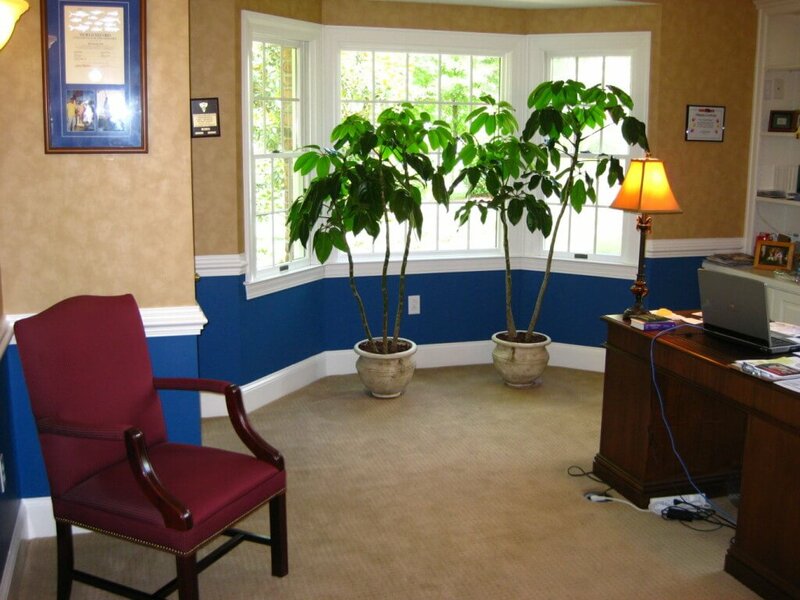 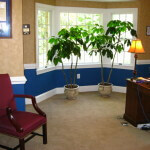 The waiting room and provider’s offices were designed to enable relaxation in a comfortable setting. 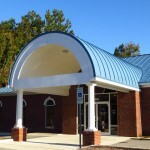 The exterior of the facility is designed with timeless architecture. 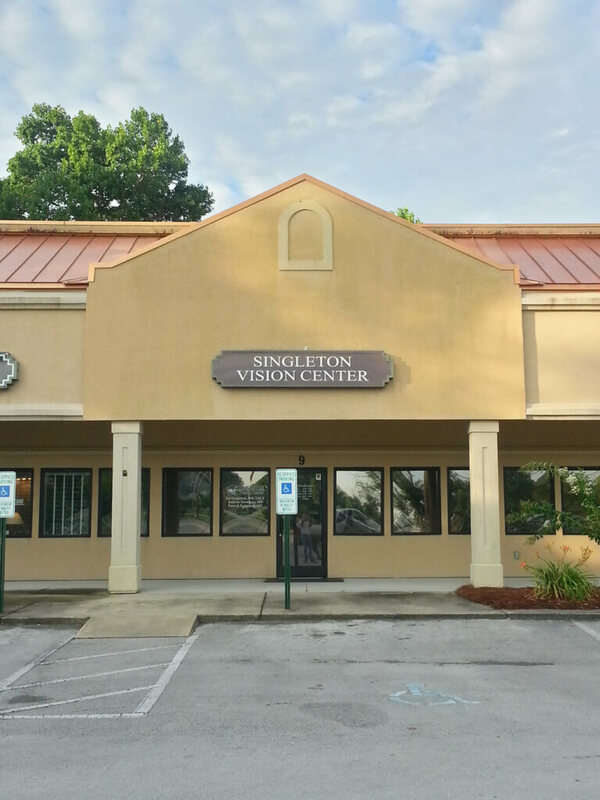 The importance of total vision care is the top priority for the team at Singleton Vision Center. 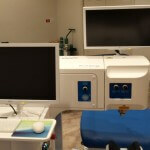 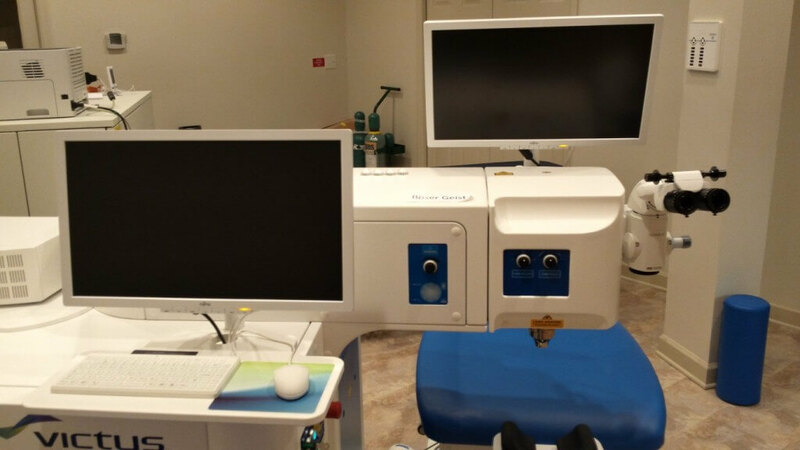 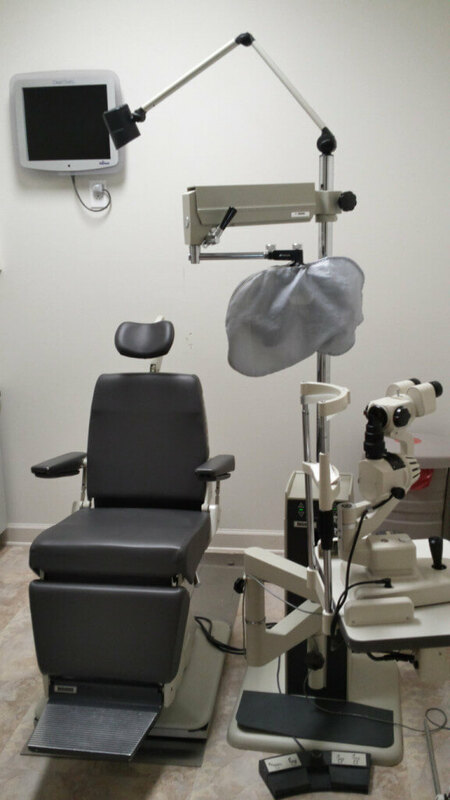 General eye care, cataracts, LASIK surgery, glaucoma, and other surgical eye procedures can be handled within the confines of the professionally designed and constructed facility. 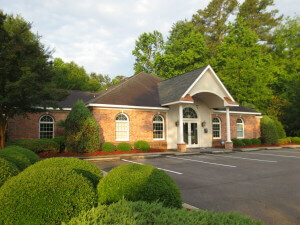 Tarheel has been hired to expand the clinic twice in recent years.